What is a Kobo eReader and how does it work? What accessibility features are available on Kobo eReaders? 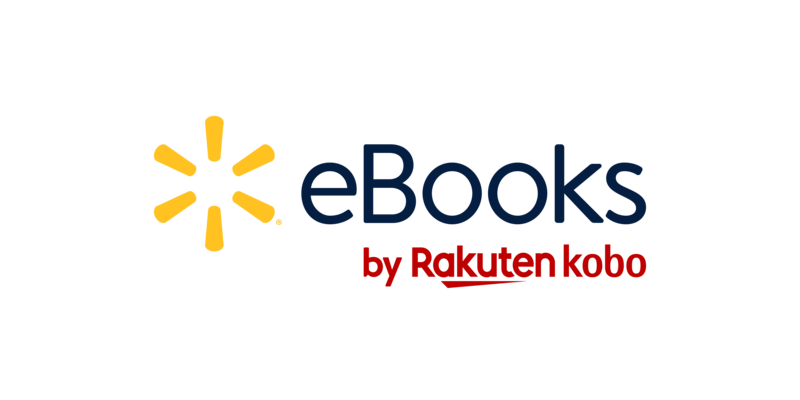 How many eBooks can I have on my eReader? Can I use my eReader internationally?